I've linked a couple of handbags you need to have this fall. 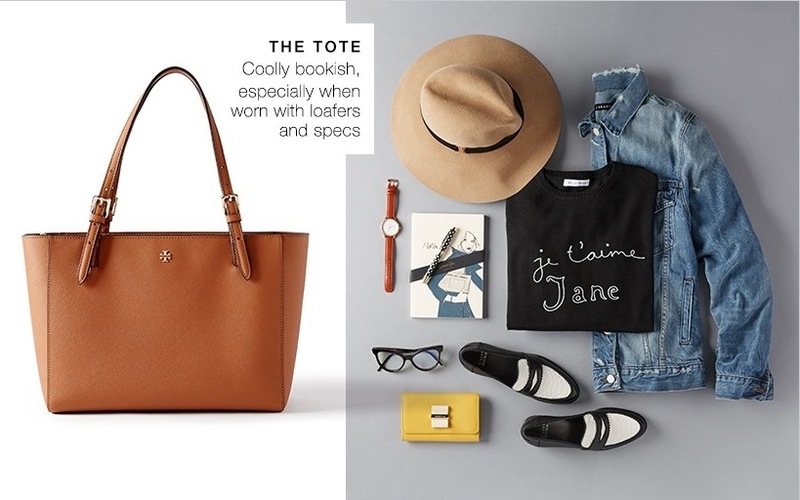 Because let's face it, what's a good outfit without the perfect carryall? Lol, exactly! What is a good outfit without a perfect carryall?! ?